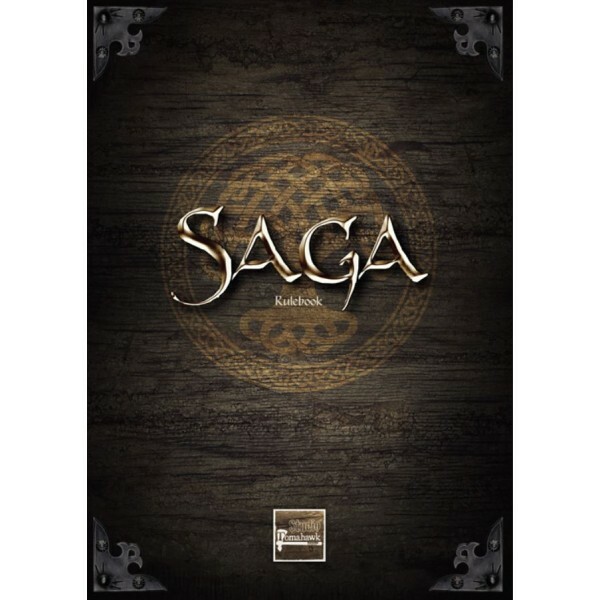 Saga (2nd Edition) - Rulebook Every age has its heroes. 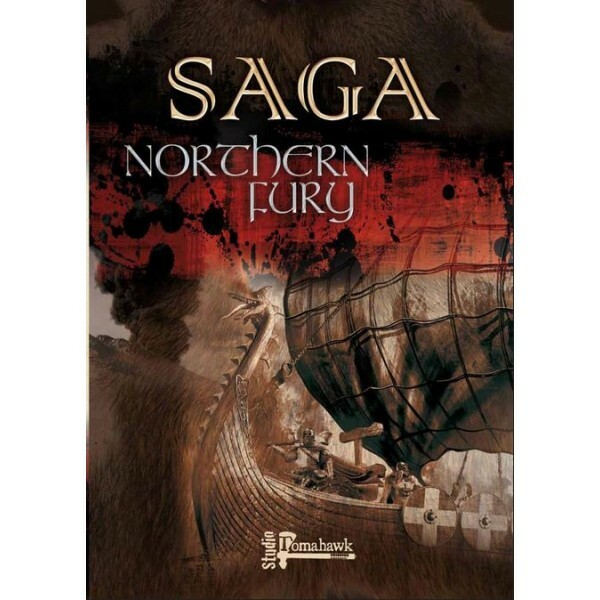 Singular men, whose prowes..
Saga (2nd Edition) - Age Of Vikings - 793...The peaceful monastery of Lindisfarne is .. 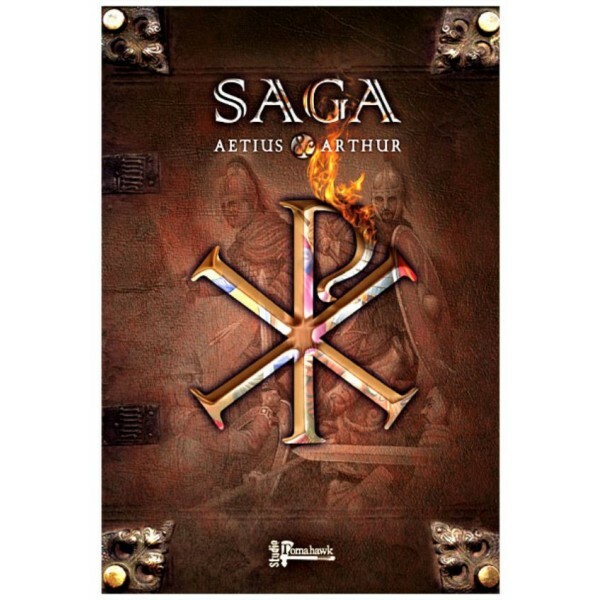 Product Description PLEASE NOTE - Now comes with seperate sheet of updates to make the book 1.. 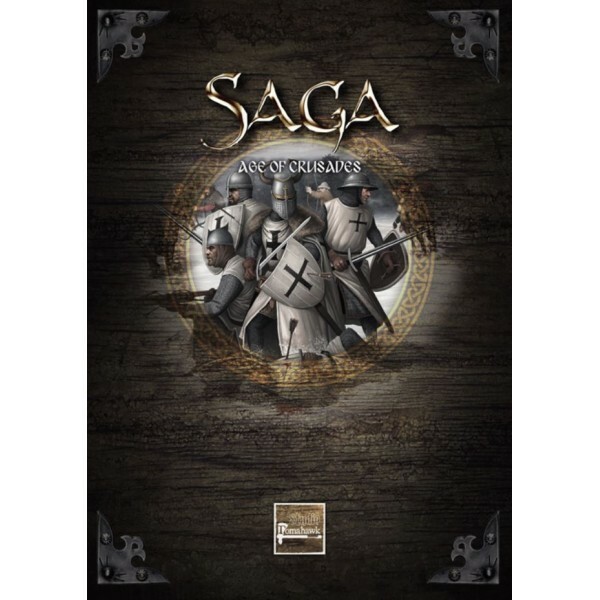 Product Description NOTE - You will need a copy of the SAGA 2nd ed. 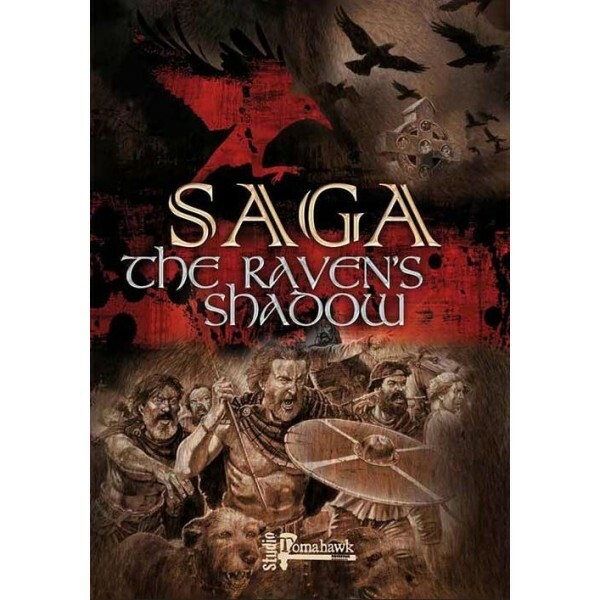 Rulebook to use SAG..
Saga - Rulebook Saga is a game for model soldiers set in the Viking Age when strength and br..
Saga - The Raven's Shadow Expansion 2 This is the second supplement to the SAGA rules system ..
Saga - Northern Fury Rulebook Expansion 22 pages, full colour. 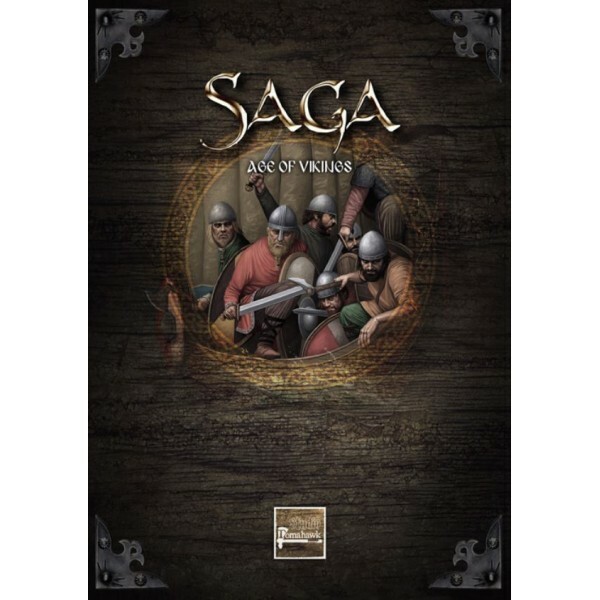 Comes with 4 card Battleboards..
SAGA Measuring Sticks Contains one each of 'L', 'M', 'S' & 'VS'. 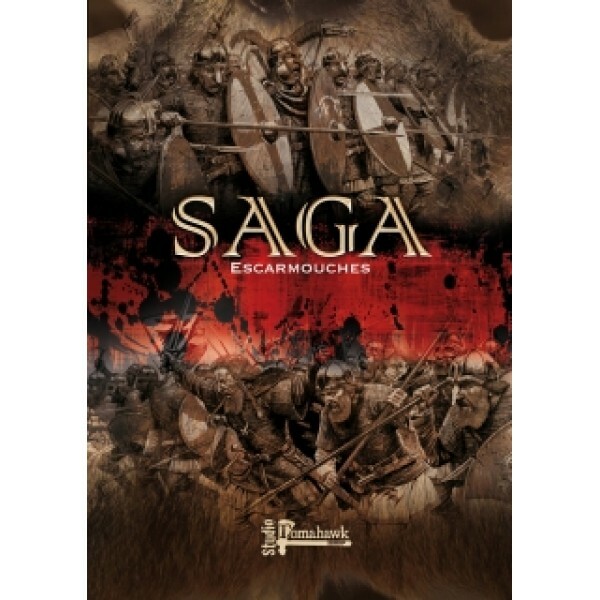 ..
Saga - DICE - Welsh (8) ..
Saga - DICE - Anglo Danish (8) ..
Saga - DICE - Norman / Breton and Byzantine (8) 8 x dice ..
Saga - DICE - Scot (8) ..
SAGA Levy Archers 12 plastic figures and bases. 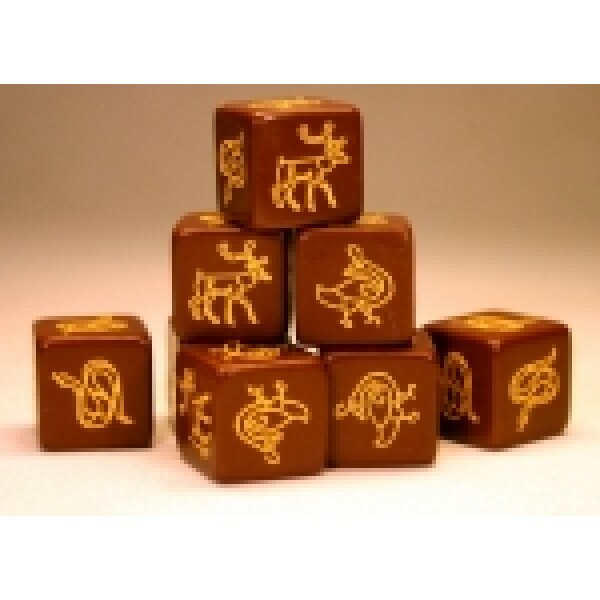 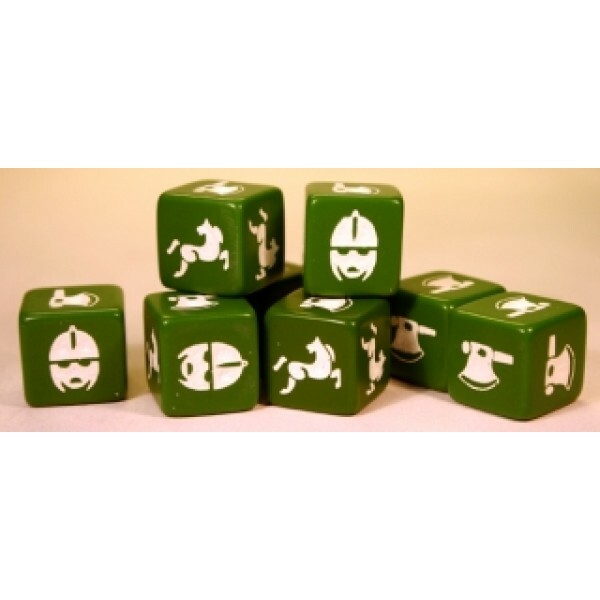 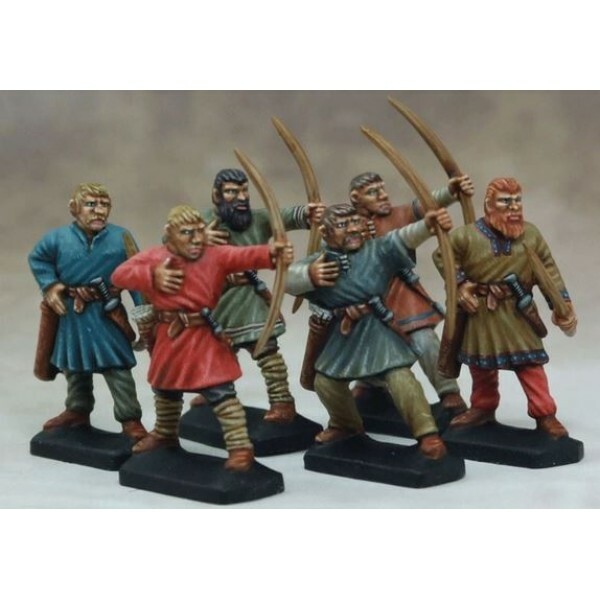 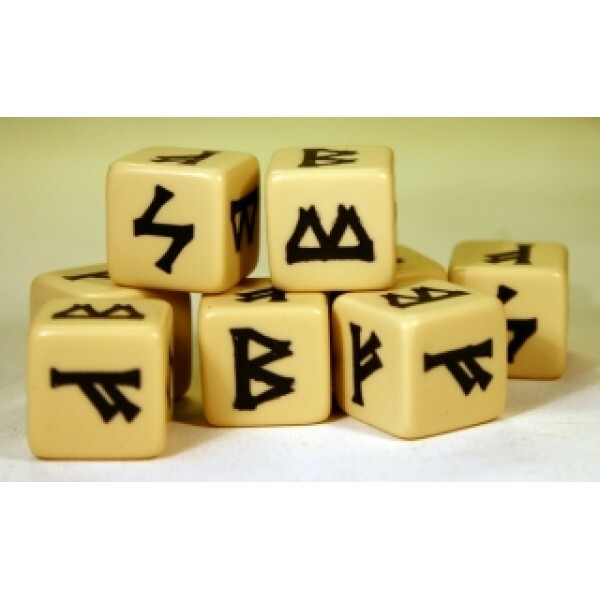 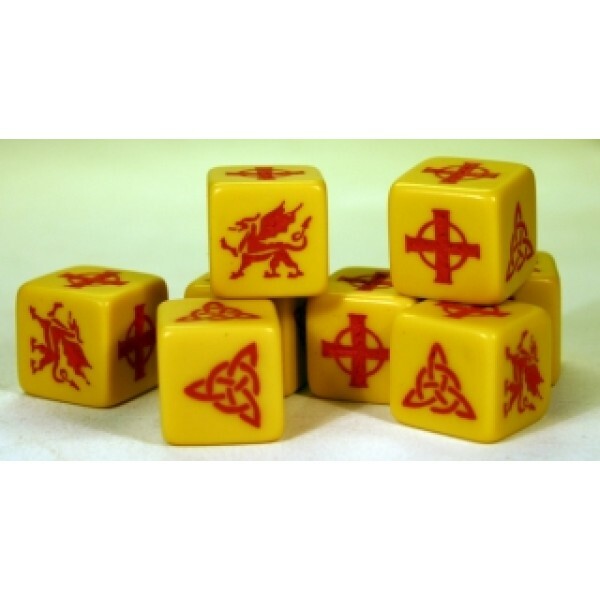 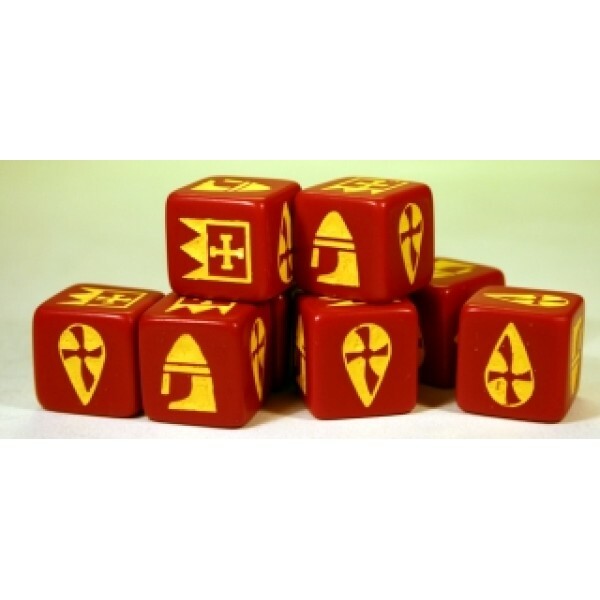 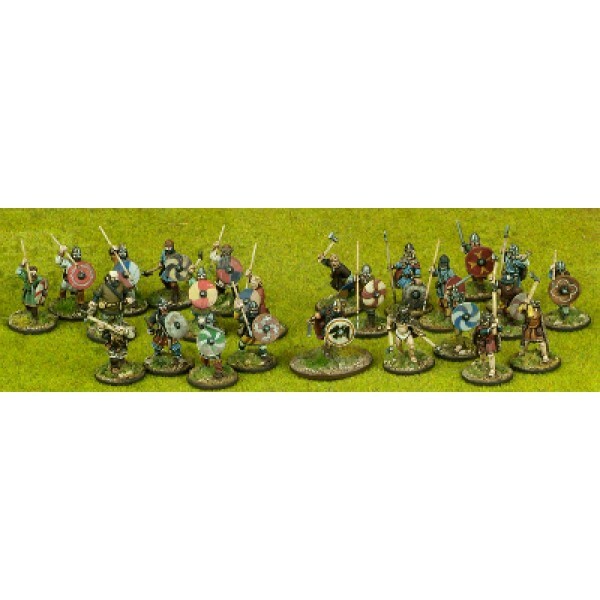 Suitable for Anglo Dane, Anglo Saxon, Carolin..
Saga - DICE - Viking (8) ..
SAGA Starter Army - Viking 4 pt Warband Contains Warlord, 4 Hirdmen (Hearthguard), 4 Berserke..